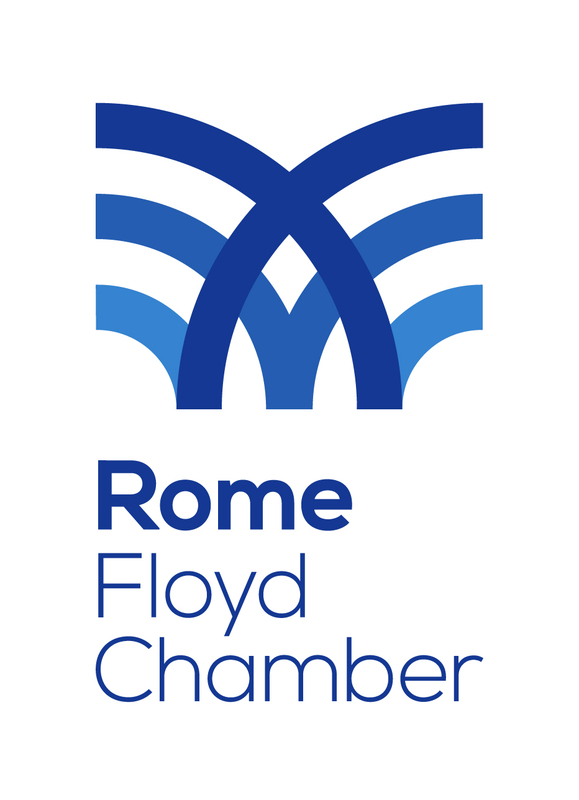 ROME, GA – Governor Nathan Deal has reappointed Albert M. Hodge, Jr., President and CEO, Rome Floyd Chamber, to the Department of Community Affairs Board of Directors. Mr. Hodge was previously elected and served as Chairman of the Department of Community Affairs. Created in 1977, The Georgia Department of Community Affairs (DCA) is an advocate for the state of Georgia. For four decades, DCA has helped communities spur private job creation, implement comprehensive plans, develop downtowns, generate affordable housing solutions and promote volunteerism. DCA is a state agency with 425 employees and responsible for 65 programs. The agency has twelve regional representatives aligned with Georgia’s Regional Commissions and manages nearly $300 million in state and federal funding each year.